Share how your #SAPInnovation story is saving the planet one use case at a time! 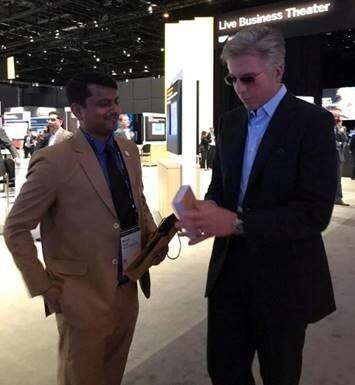 It’s exciting to discover and showcase the amazing innovations our customers and partners are achieving using SAP platform technologies especially SAP Leonardo, SAP Cloud Platform, SAP Analytics, SAP S/4HANA or SAP HANA,. Recently we caught up with a 2017 SAP HANA Innovation Award Social Hero winner, Mr. Manish Sinha, Head of IT, Vectus Group,who won on behalf of Vectus Industries Limited, to ask a few questions about their digital transformation journey. As background, Vectus Group was recognized for “Reducing Operational Costs with SAP S/4HANA.”Vectus improves people’s lives by offering reliable and safe water storage tanks, pipes and fitting systems. Tell us a little about Vectus Group, what does the group do and what were their objectives? Manish: We are into water storage and transportation solutions as a company. We have across India more than 15 plants. I am heading IT operations and helping all the business stakeholders in giving shape to ideas with the help of technology. Here we implemented SAP S/4HANA and extended its business processes with an intuitive mobile application that encourages people (i.e. plumbers, dealers, sub-dealers) to get and stay in touch, improving communication across the value chain. How did you hear about the awards last year? Manish: I first saw it on twitter and then got information from the account management team. When I asked for more information, the SAP team was very supportive and gave the instructions, links and information on how to I needed to prepare and what to highlight. Tell us why Vectus Group’s participated in the awards? Manisha: We spend a lot of time building our careers or delivering projects but we should also consider and build innovation experiences. What that means is that when we are moving up in our careers, we should be recognized by the name of the innovation which we created to add value to the business, [i.e. operational efficiency, streamlining automation) to create some special effect [value or impact] as well. Participating in the SAP Innovation Awards is part of the SAP Community. It gives you a true feeling of where you see yourself that year with the help of your team as well as with the support of partners. In the long-run it helps us to help others [our customers and community]. When you are presenting those achievements on a global level it is truly a great accomplishment. So when I saw this opportunity I just pondered why not present our project. In summary, plan to tell your story! Nominate your success stories. Visit the SAP Innovation Awards website to learn more around the official contest rules. SAP Leonardo & HANA iFG webinar – Register to listen to the webinar recording. 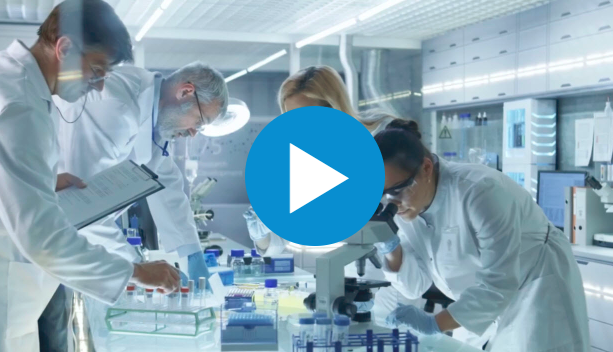 Video: SAP Innovation Awards: Are You an Innovator?